‘The position of the Republic of Panama is that the commission report be made public, as has already released the first report, “said Minister of Economy and Finance. Panama will publish the findings of the commission convened by the Government to review the practices of the financial industry, to recommend actions to promote transparency of the system, said Minister of Economy, Dulcidio De la Guardia, dismissing criticism opacity American Nobel Joseph Stiglitz. “The position of the Republic of Panama is that the commission report be made public, as has already released the first report,” AFP De la Guardia said in an interview in Washington on the sidelines of the annual meeting of autumn IMF and the World Bank, which closes this weekend. “The recommendations of the first report were already taken into account by the government,” he added. The committee had been set on 29 April, in a solemn ceremony in which participated President Juan Carlos Varela, shortly after an investigation led by the International Consortium of Investigative Journalists (ICIJ, for its acronym in English) on practices Panamanian firm Mossack Fonseca, which would have created complex networks of offshore companies to political leaders, athletes and entrepreneurs conceal their wealth. After this scandal, the Panamanian government formed in April the Independent Committee of Experts for the Center for Financial Services and Corporate Panama. Comprised of four Panamanians and three foreigners, including Nobel Prize winner for economics Joseph Stiglitz and the specialist Swiss anticorruption Mark Pieth, the team aimed to propose measures to strengthen the transparency and the fight against tax fraud and money laundering . But denouncing lack of transparency and limitations, and Pieth Stiglitz resigned in August, an “unfortunate” made by De la Guardia, Minister of Economy and Finance. “The Government of Panama is disappointed,” he said. The minister outlined another point of discordance of objectives with the pair of international experts, noting that the government wanted the commission “I was focused on identifying the weaknesses of the Panamanian system and (make) recommendations to Panama,” he said. “Pieth Stiglitz and he wanted to use the commission to make global recommendations,” he said. 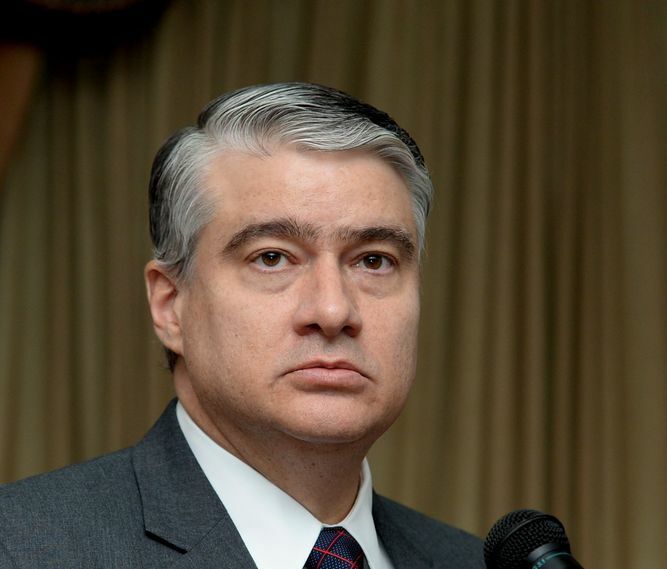 Since it was published investigative journalism, the Panamanian government has acted to update its legislation and adhere to international treaties on tax information exchange, De la Guardia said. The minister recalled that in April the country signed an agreement for automatic exchange of financial information between the two countries and expects to sign the multilateral convention in October OECD for fiscal assistance with the United States.